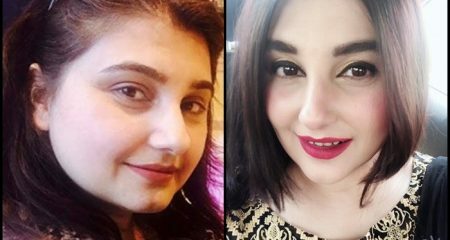 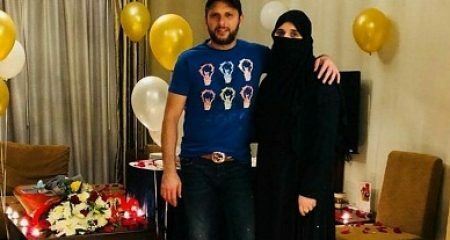 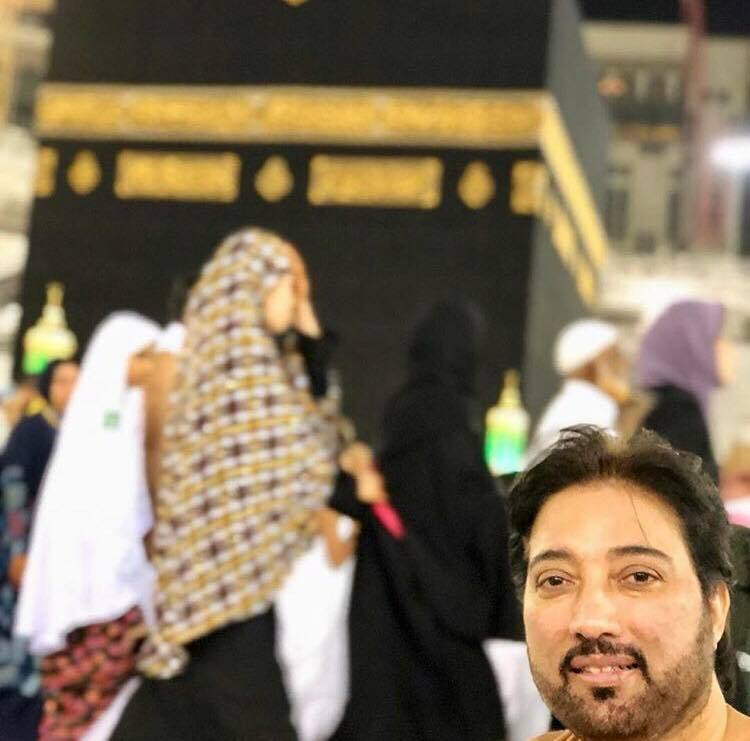 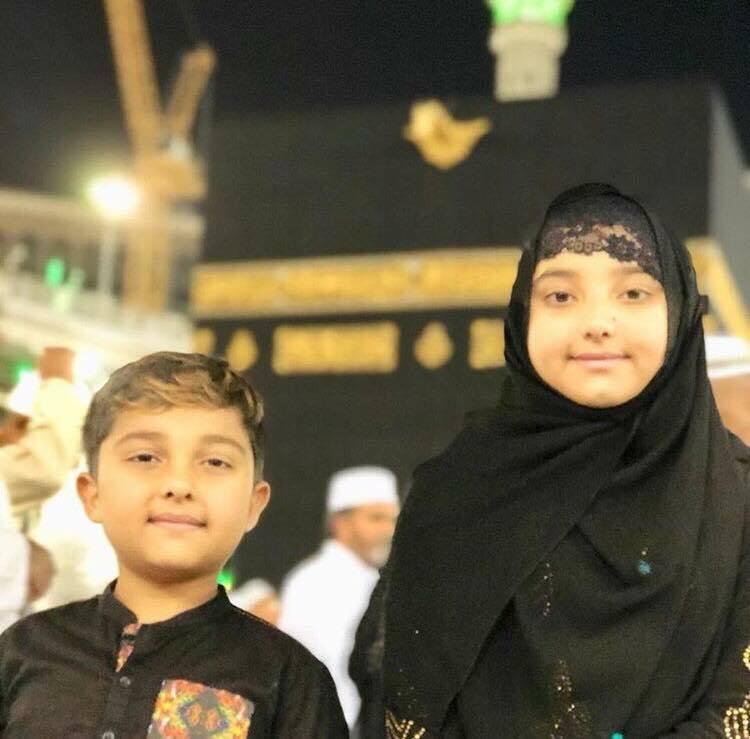 Javeria Saud, her husband Saud and her two children went to perform Umrah and Javeria shared the pictures with her followers on instagram. 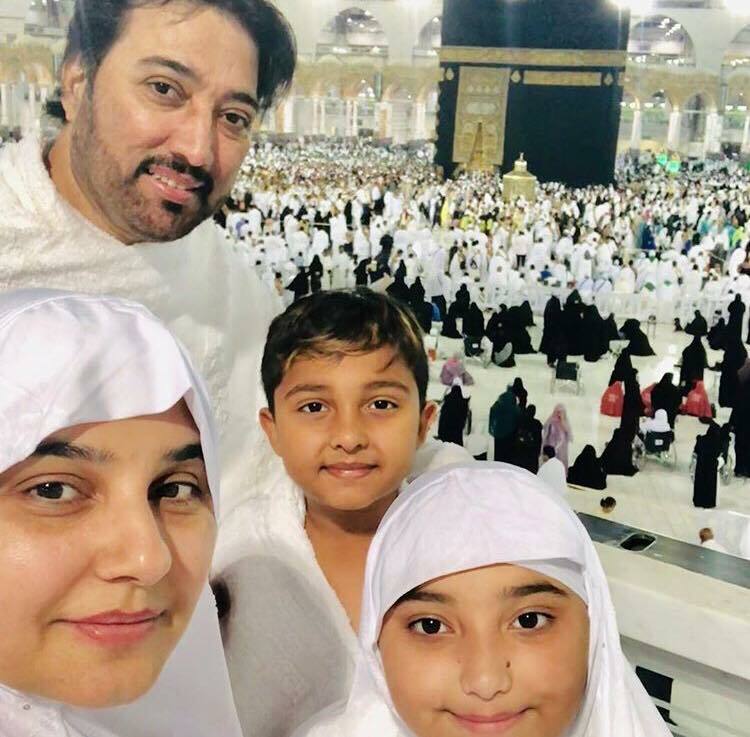 This is not the first time that their family has gone to perform Umrah. 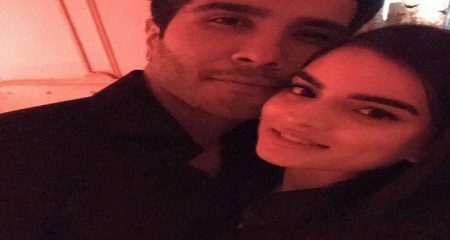 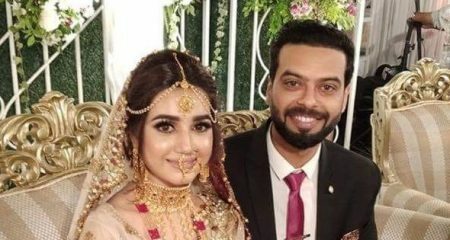 They have gone together many times before too and every time Javeria shares the pictures. 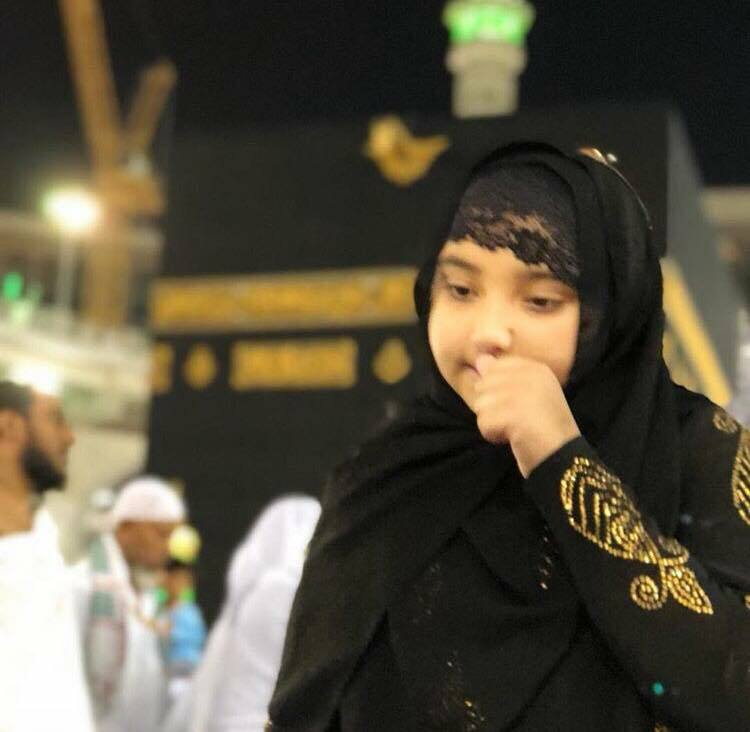 Javeria also discusses the feelings she has when she is in Makkah on morning shows. 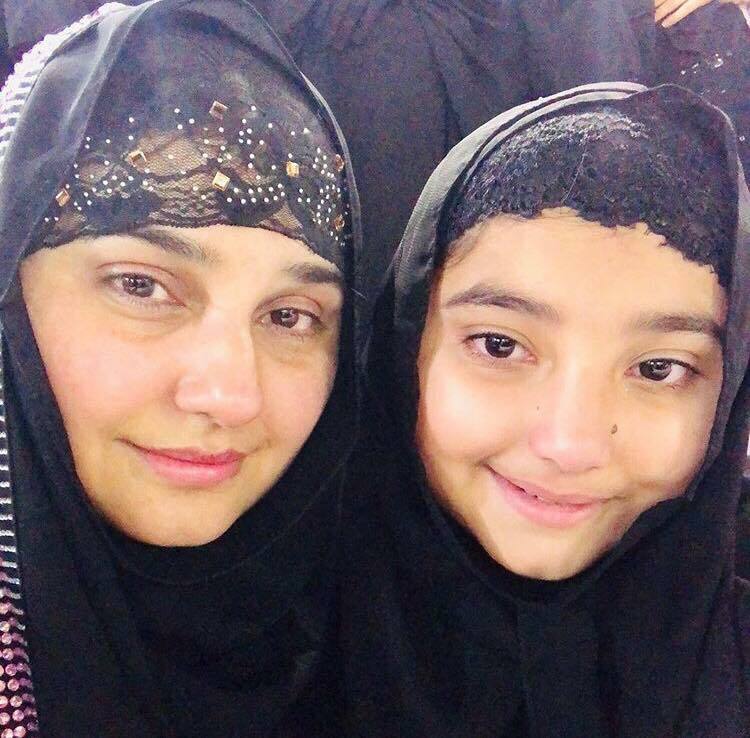 This is her way of motivating other people who have not gone to perform Umrah yet to go and experience it themselves. 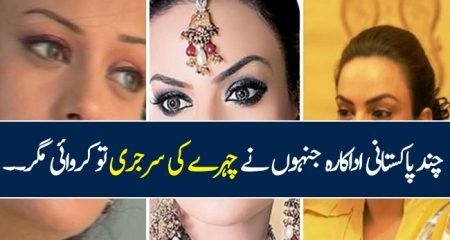 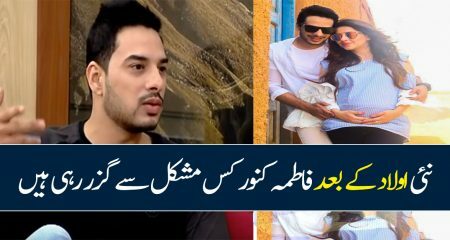 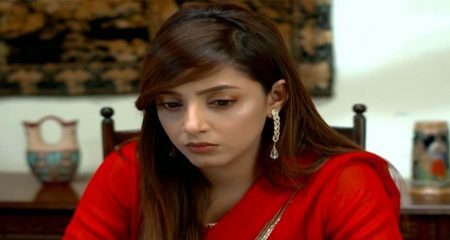 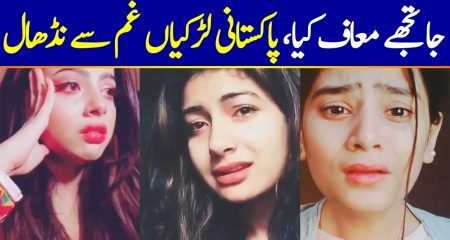 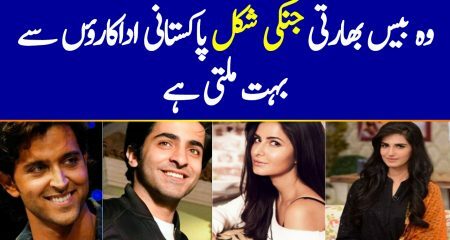 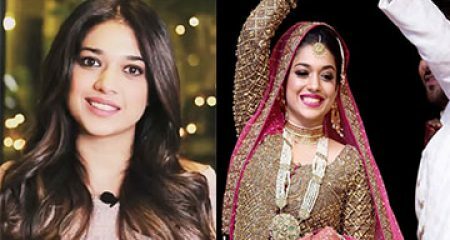 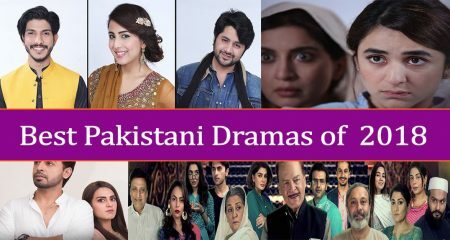 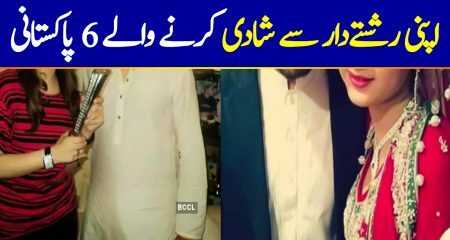 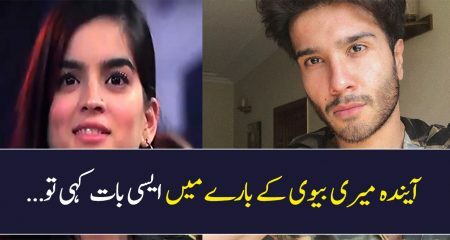 Many people also asked Javeria to pray for them in the comments section and there are always those people too who criticize her when she wears Western dresses after coming back from Umrah. 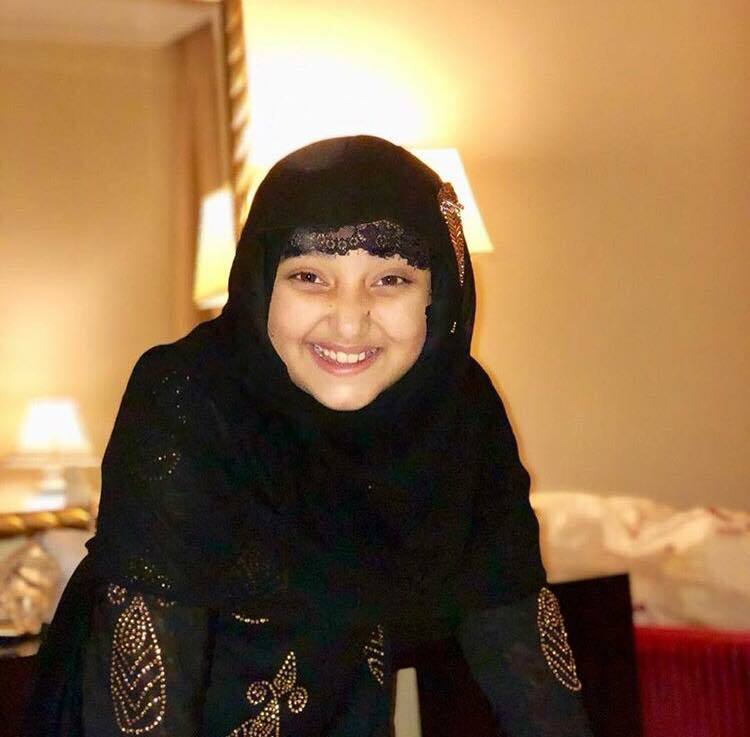 Javeria is known for her loud laughter and her happy-go-lucky personality so she never lets the criticism get to her. 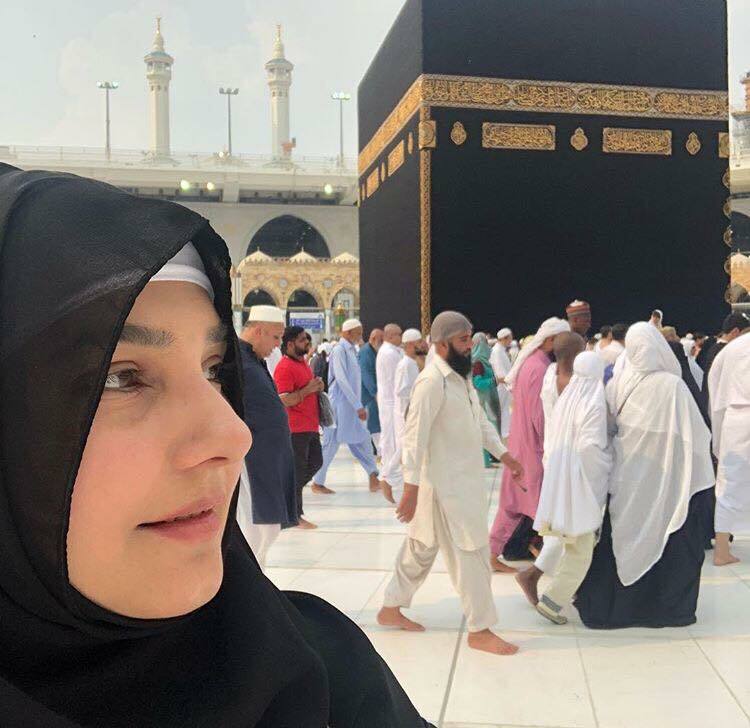 This is why she never has a problem sharing these pictures with her followers. 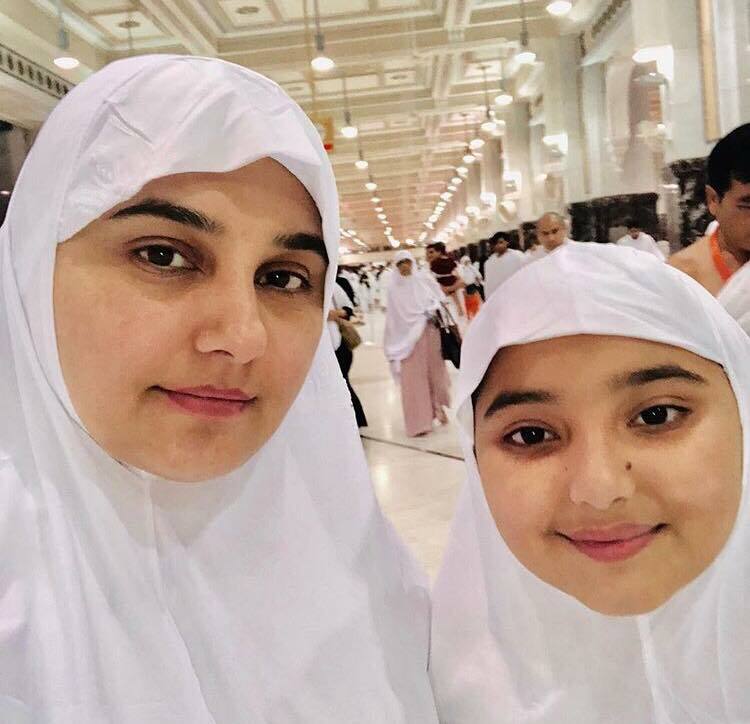 Javeria and Jannat are seen twinning in the same abayas and scarves in the pictures. 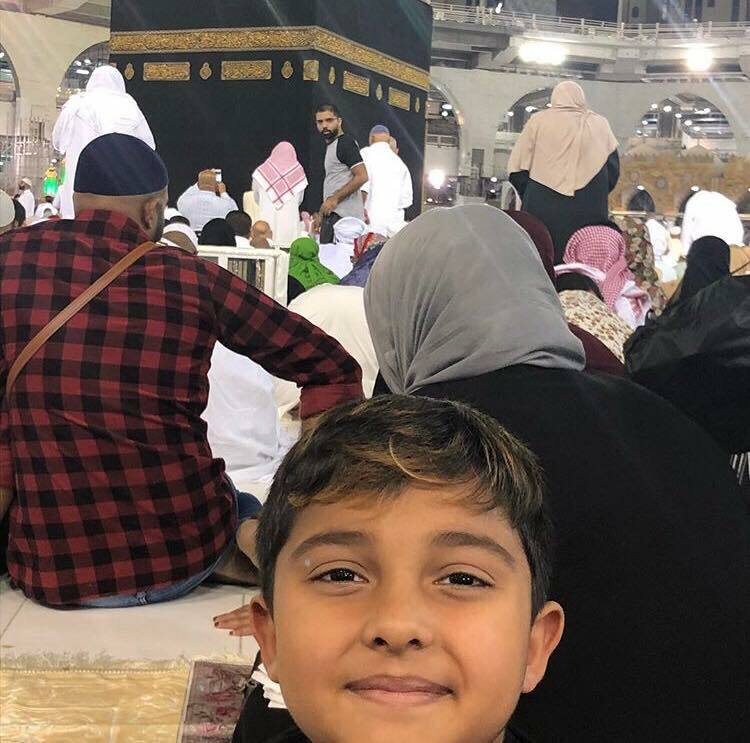 The whole family seems to be making the most of this visit and they also look like they are enjoying their experience once again. 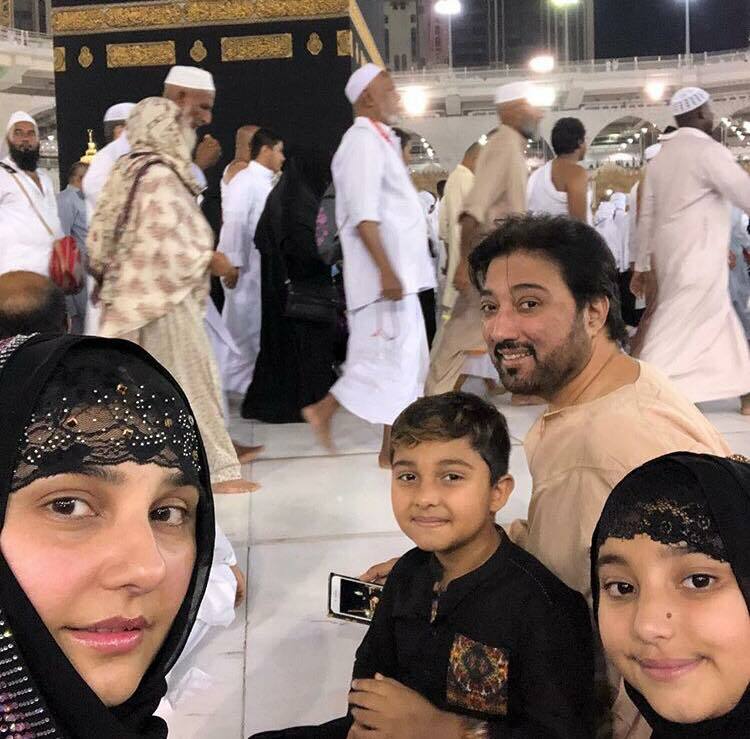 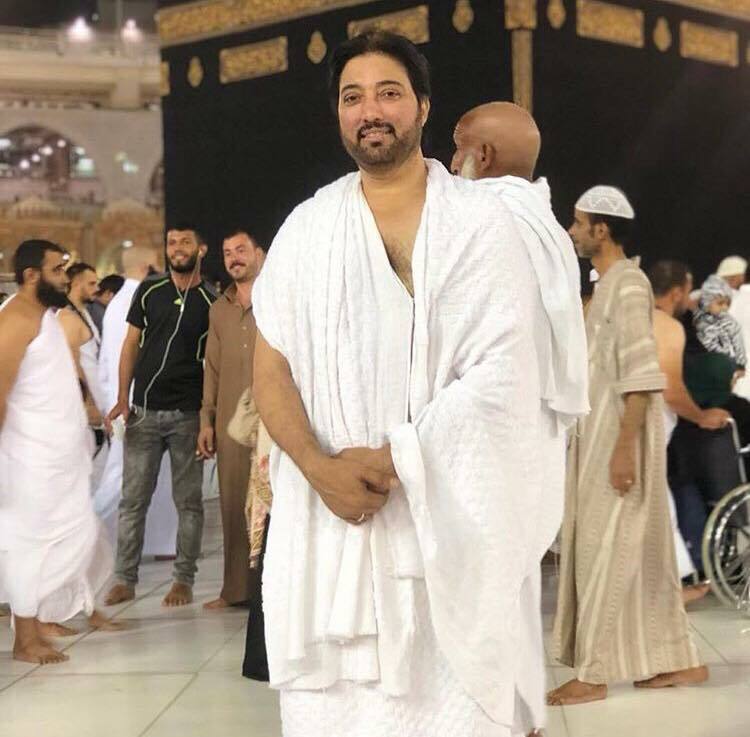 Here are some beautiful pictures of the family while they perform Umrah.